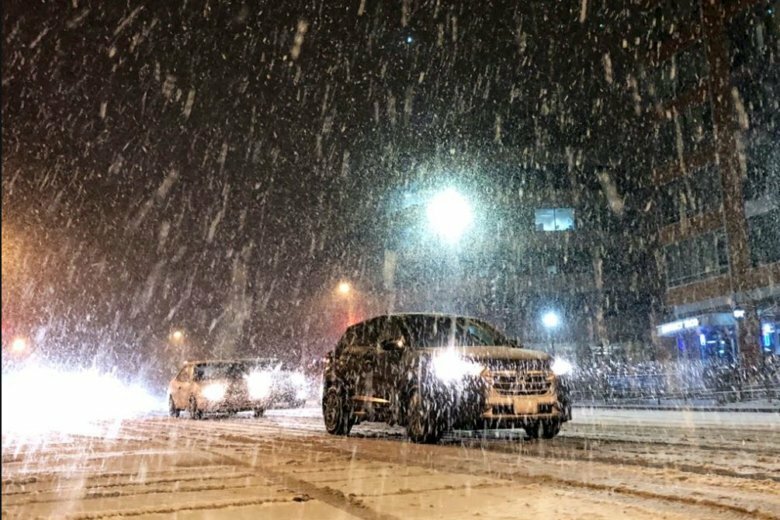 With Thursday’s wintry mix still affecting road conditions into the night, a number of school systems around the D.C. region have announced delays for Friday. 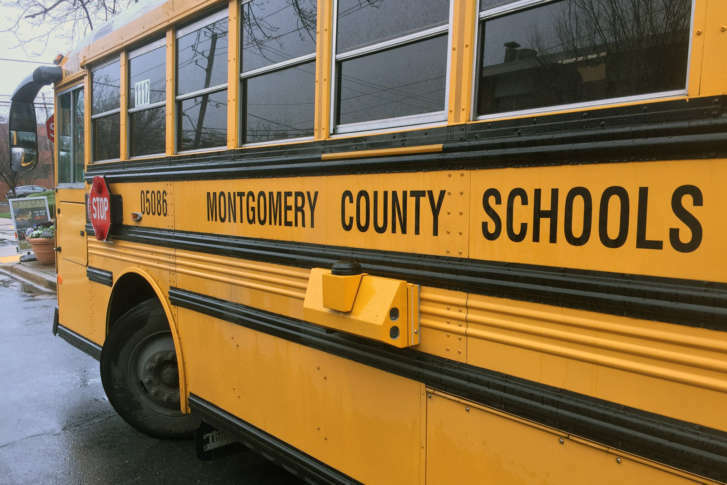 The school year for students in Montgomery County, Maryland, just got longer due to this week’s winter weather. 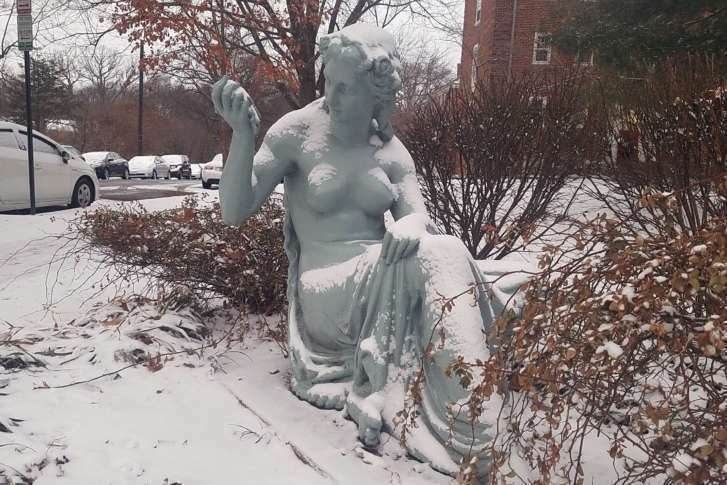 The slushy, slick conditions caused several traffic snarls Wednesday morning. 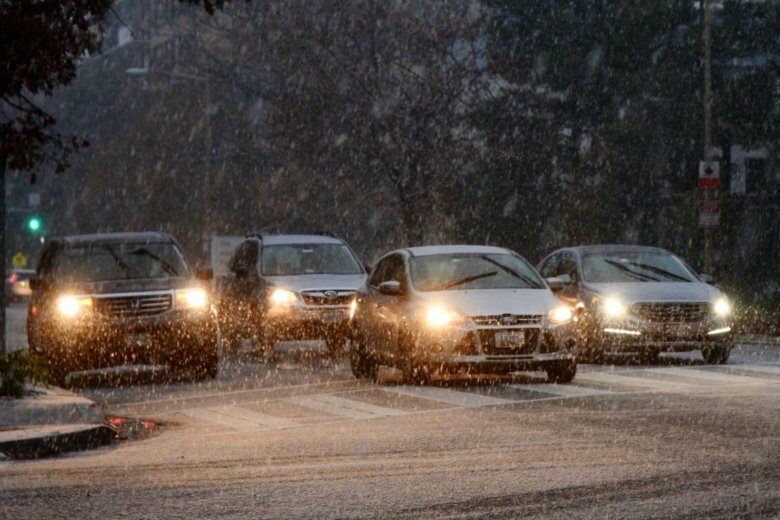 With school delays expiring by midmorning and more drivers hitting the roads, drivers should be prepared for an extended morning rush hour with less predictable delays. 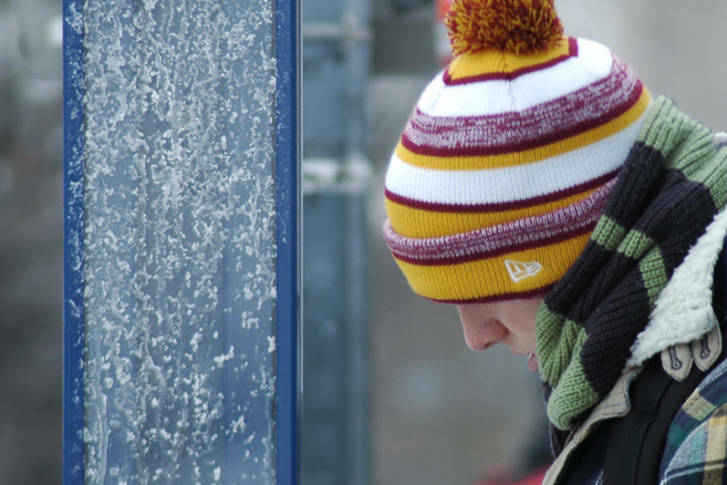 The D.C. region woke up to bitterly cold temperatures Tuesday with wind chills hovering around zero — the coldest weather of the season so far. 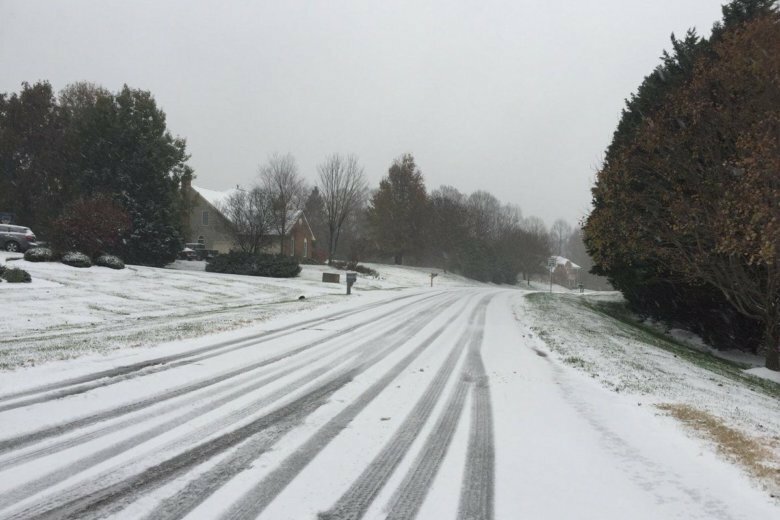 Several school systems have delays.